While it's safe to say there is no shortage of quick-service burger spots in Chicago, there's one in particular with a goal to create "a more mindful burger." 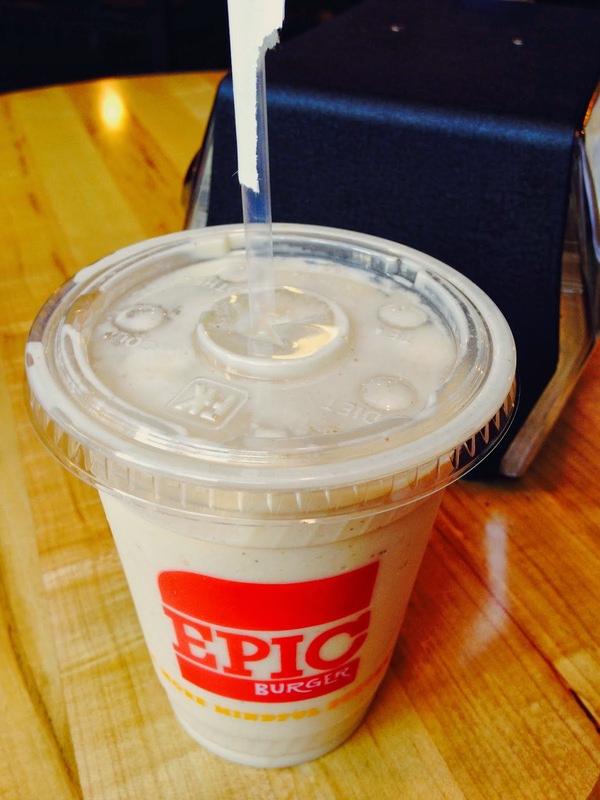 Epic Burger was founded in Chicago in 2008 as a way to introduce people to the idea of eating non-processed, simple food, at a reasonable price. It has seven locations throughout the city and suburbs and prides itself on offering the highest quality non-processed ingredients available. 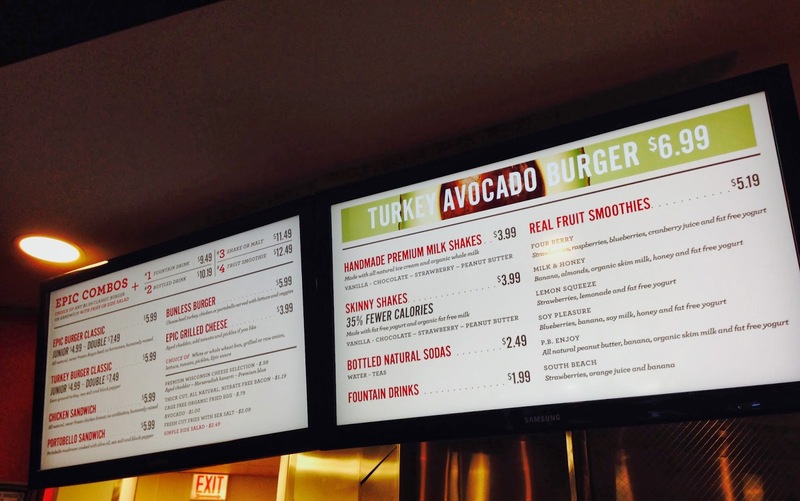 Its menu is simple: a handful of burger and sandwich offerings, sides, and shakes. 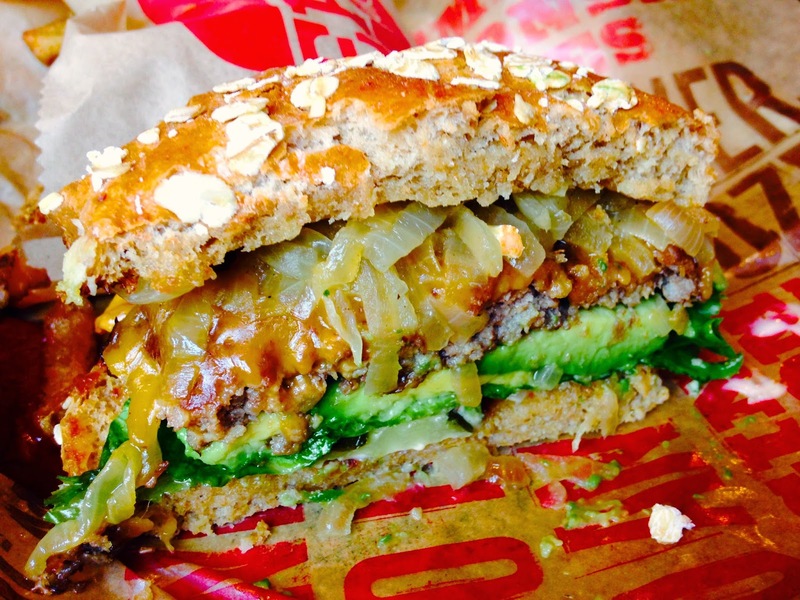 Though, you can get creative by making your burger a double, or adding fresh avocado, or Wisconsin cheese. Earlier this year, Epic Burger won Cooking Channel's Best in Chow episode when they came to Chicago in search of the best burger. It beat out burgers from Butcher & the Burger and Rockit Burger Bar to be crowned Best in Chow's Burger Wars champion. The show's host even exclaimed, "If this is what all-natural tastes like then slap me in the face and call me a hippie." Epic Burger's Founder, David Friedman, explained its burgers are the best because of "the all-natural beef and fresh ingredients. 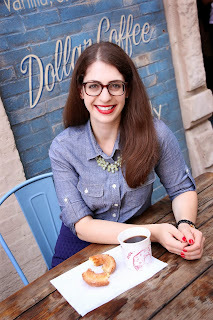 Being more mindful about what you're serving to people is key and people can really taste the difference." Could people taste the difference? I stopped by Epic Burger's River North location to find out for myself. I arrived just before the Friday lunch rush to get a taste of these mindful burgers. I decided to stray a bit from the burger that won Best in Chow, opting for a single burger on a wheat bun, topped with Wisconsin cheddar and grilled onions. To make my meal complete I tried a side of fries with Epic sauce for dipping, and a skinny peanut butter shake (I had to cut calories somewhere!). The beef patties are made from pure angus which is never frozen, contains no antibiotics, and is from cows that have been humanely raised. As soon as I took a bite, I could taste a difference. Despite the generous portion of toppings on my burger (pickles, LTO, cheese, Epic Sauce), I could still taste the hearty beef patties. This wasn't your typical Micky D's patty. You could actually tell it was formed out of real meat, not some cookie cutter slab of mystery meat. 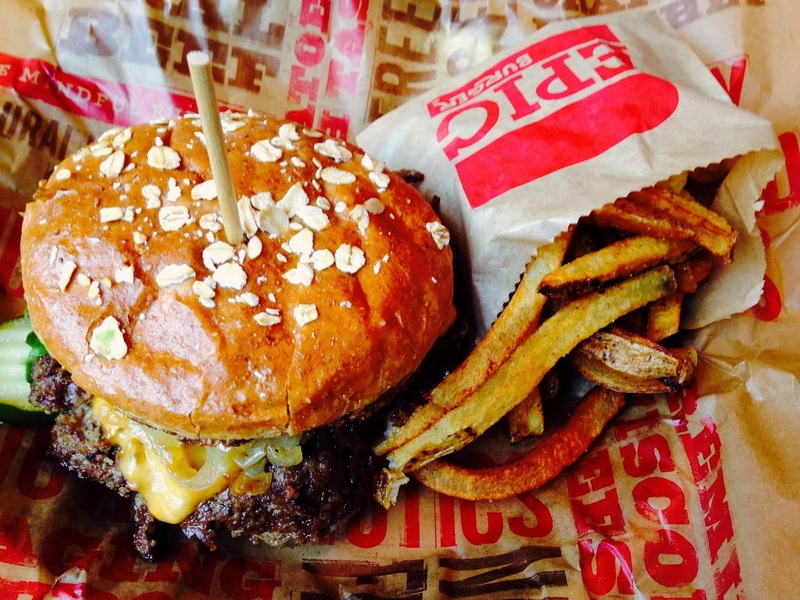 The fries at Epic Burger are cut in-house daily, helping give them a fresh, not soggy, texture. I liked the thickness of the fries but felt they needed a little something extra. Perhaps some seasoning salt. I had to see what all of the fuss was about with the Epic Sauce, so I dipped my fries in for a taste. 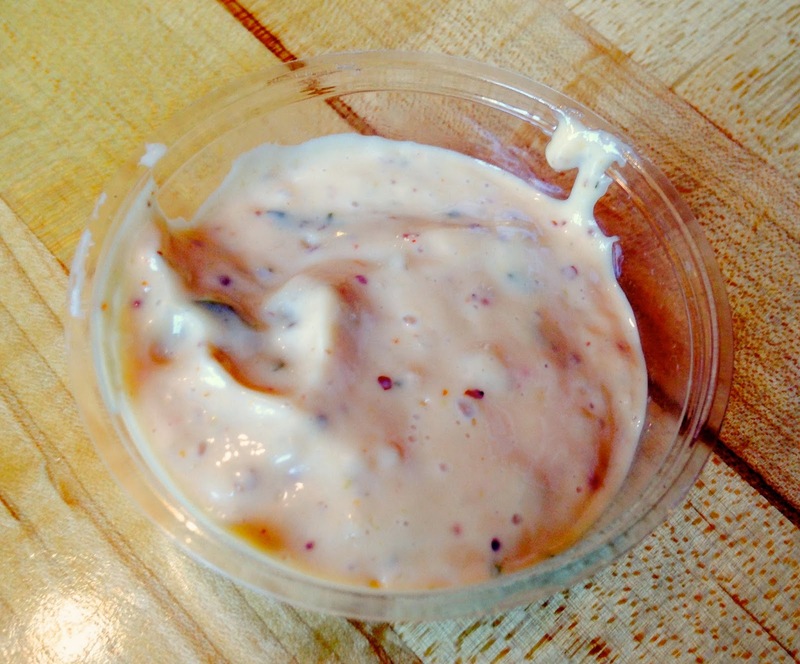 It's essentially a thousand island-type dressing, with a few extra spices thrown in. The peanut butter skinny shake I tried was delicious. I would have never known it had 35% fewer calories than a regular shake. These shakes are made with fat free yogurt, and organic fat free milk. I highly recommend a burger and fries combo with a skinny shake! They also have vanilla, chocolate, and strawberry skinny shakes, as well as the same four flavors available as regular shakes. There is also a selection of smoothies such as the South Beach, with strawberries, orange, and banana, or the Soy Pleasure with blueberries, banana, soy milk, honey, and fat free yogurt. 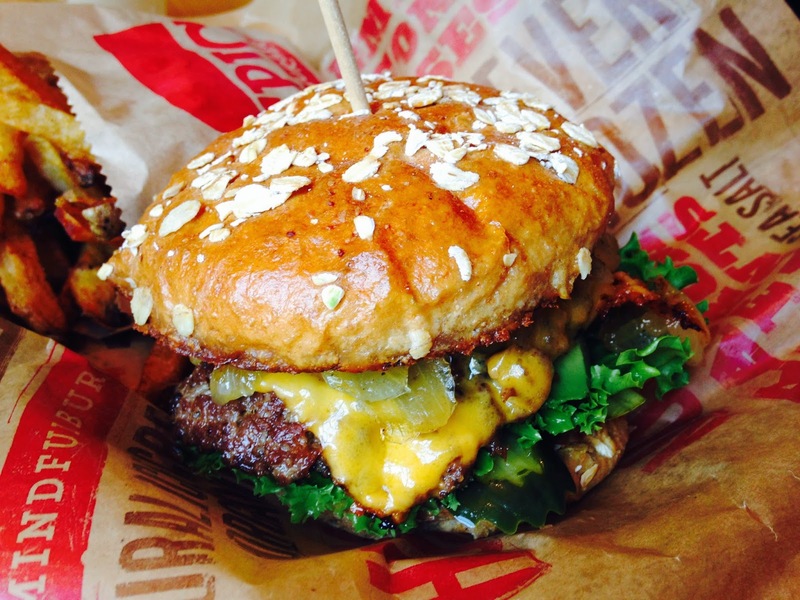 Epic Burger is a great option for a Loop lunch or a weekend splurge when you're out and about. Its locations across the city make it easy to stop in whenever you're craving a more mindful burger! Note: my meal at Epic Burger was complimentary, however, the opinions expressed herein are my own.